Construction of 3no. 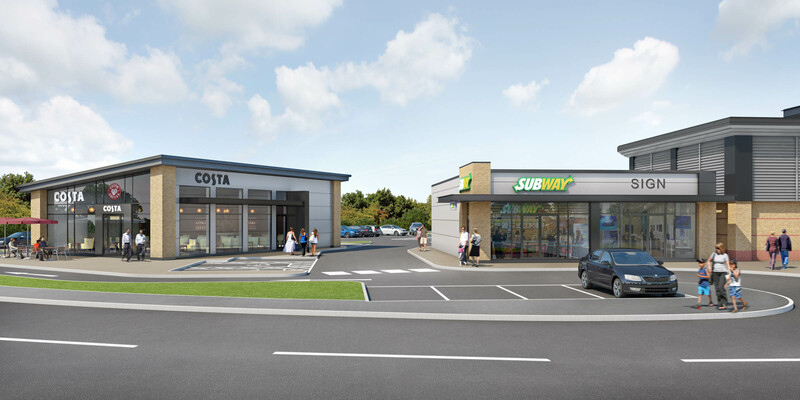 New build Retail Units on the site of the former PFS. 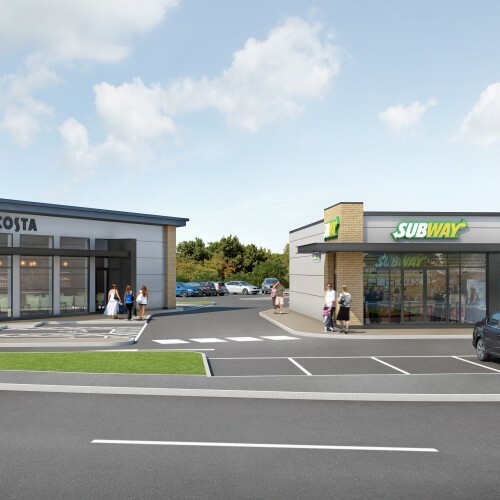 This scheme will create a gateway to the existing Parsonage Retail Park.